On the game aired at UNTV on March 01, 2015, Judiciary Magis battle the Malacañang Patriots. UNTV Cup: Ito ang Bagong Game ko. Ang Liga ng mga Public Servant. 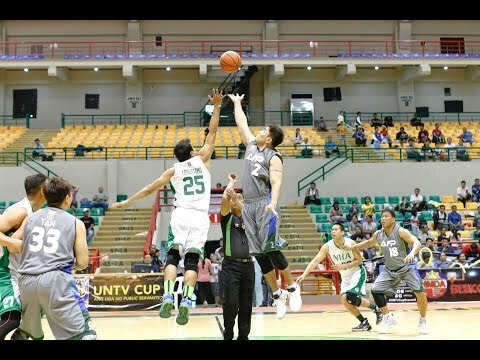 On March 14, 2016 at the SMART-Araneta Coliseum, PNP Responders faced the AFP Cavaliers for the game 3 of the best of three championship series of UNTV Cup Season 4. 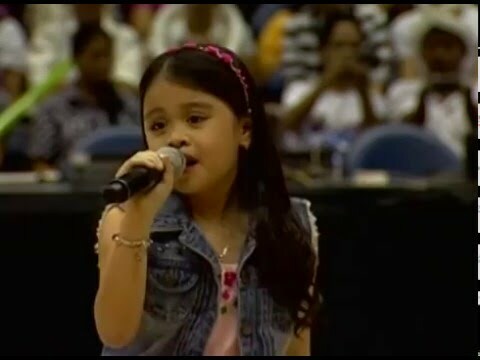 Be delighted with the entertainment program during the Game 3 of Season 4 Finals at the SMART-Araneta Coliseum on March 14, 2016. 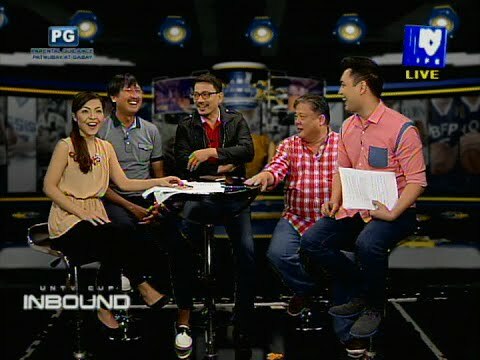 UNTV Cup: Ito Ang Bagong Game Ko! 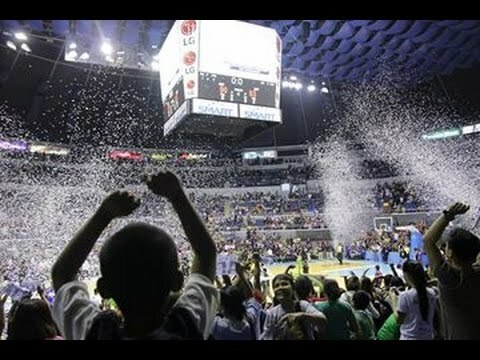 Mr. Public Service Kuya Daniel Razon, BMPI-UNTV CEO, gave a message of inspiration on the Game 3 of Season 4 Finals at the SMART-Araneta Coliseum on March 14, 2016. 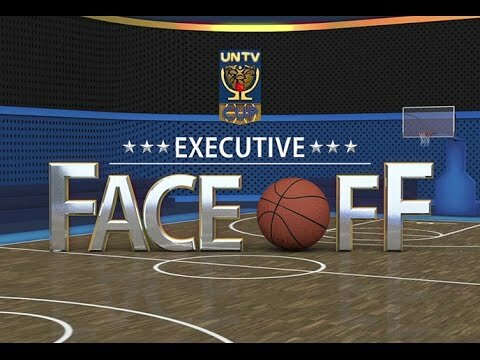 UNTV Cup: Ito Ang Bagong Game Ko! 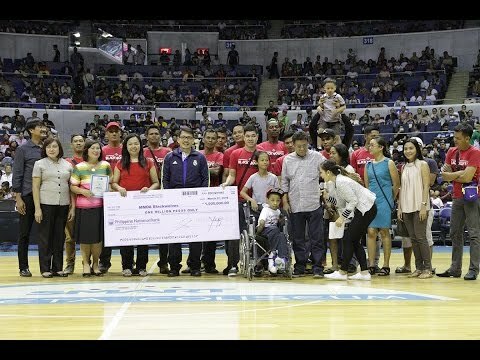 UNTV Cup handed over the cash prizes to all the team’s chosen beneficiaries during the Game 2 of Season 2 Finals at the SMART-Araneta Coliseum on March 07, 2016. UNTV Cup 4: Ito Ang Bagong Game Ko.